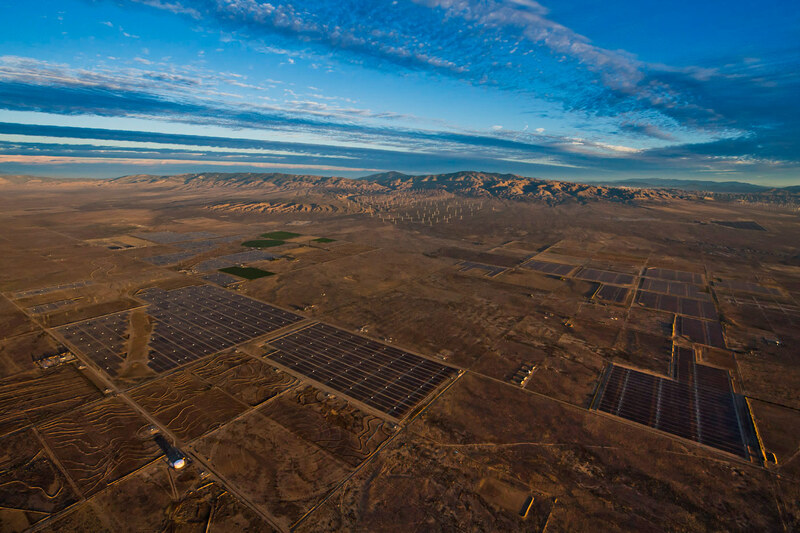 Woody Welch - SOLAR STAR POWERED BY SUNPOWER! 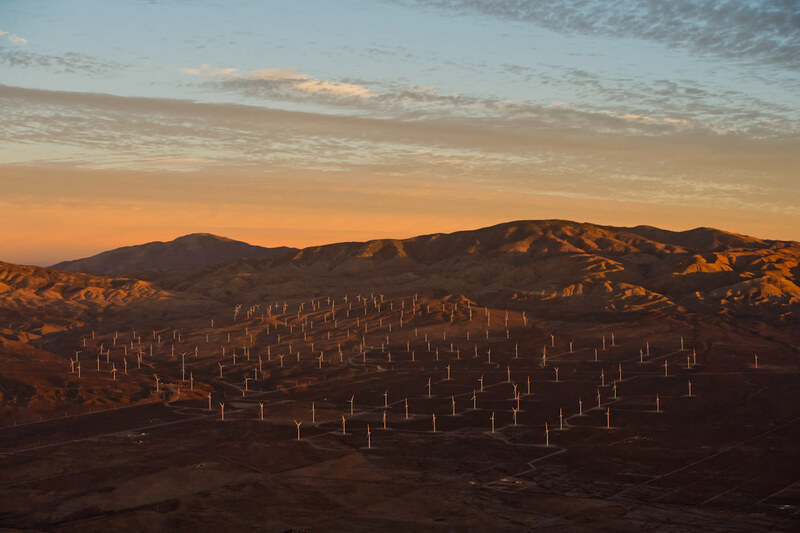 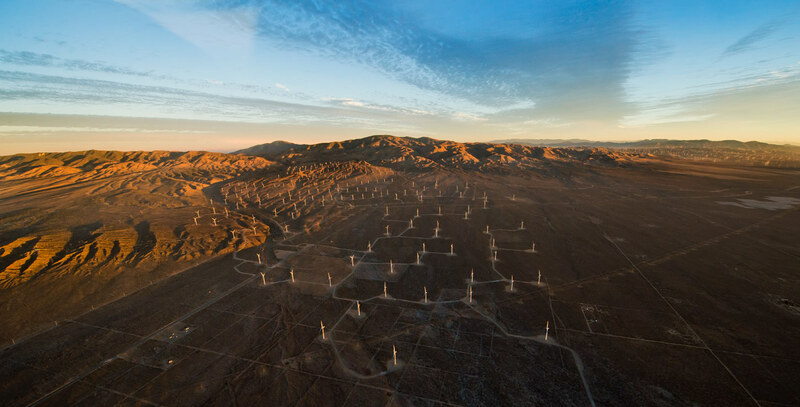 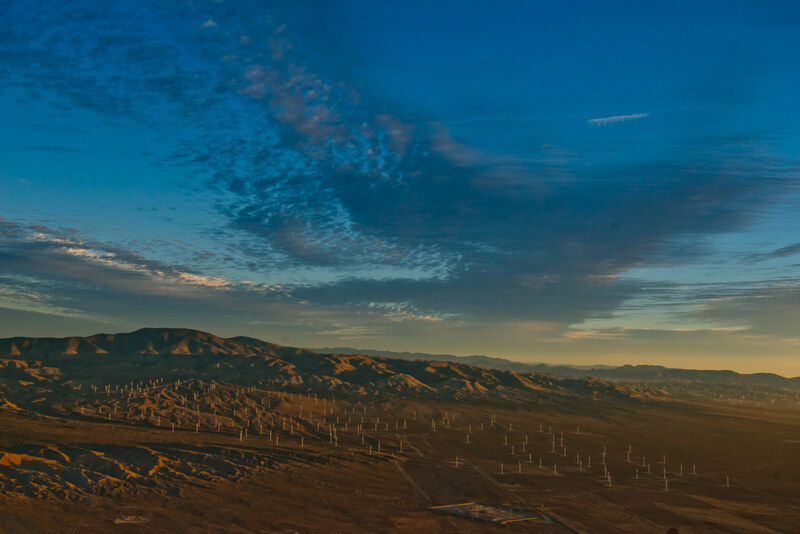 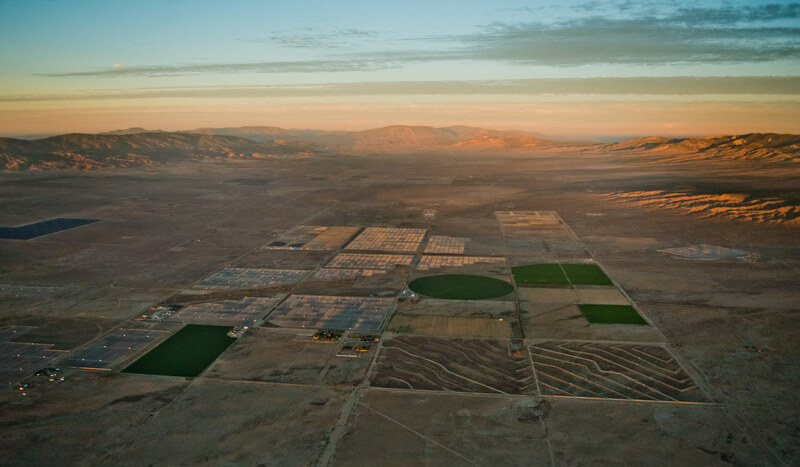 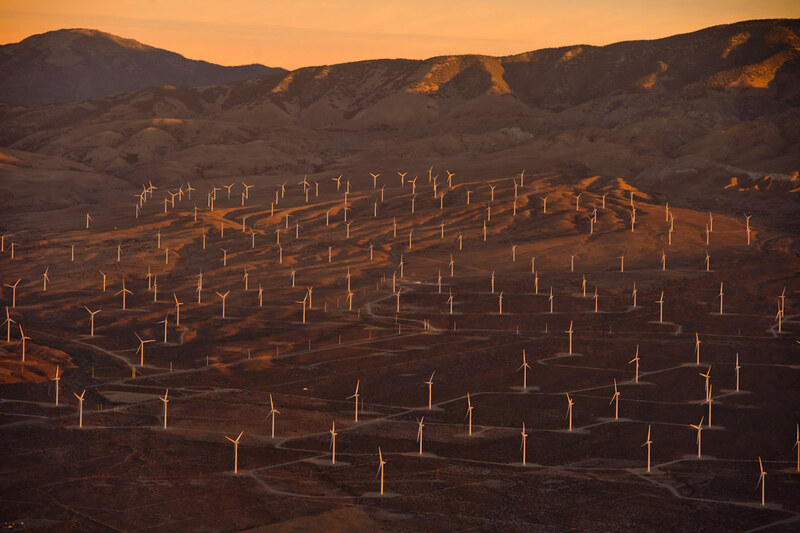 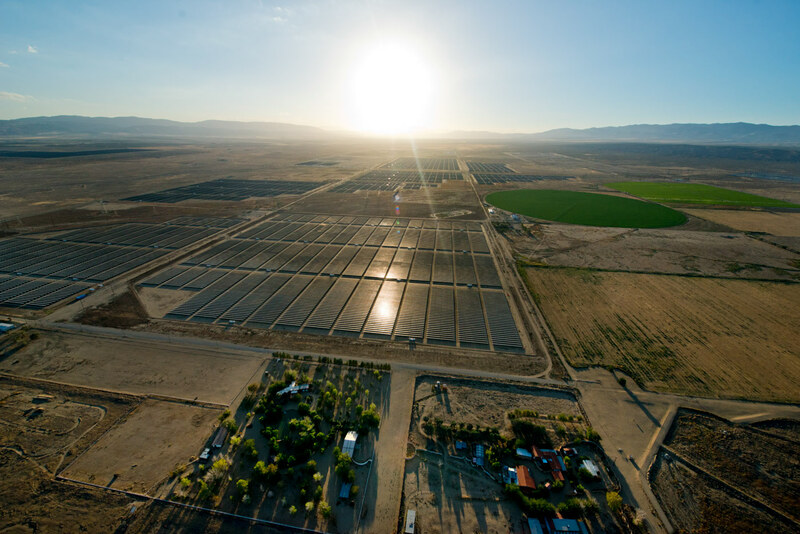 On location for SunPower Co in South Central California in the Mojave Desert. 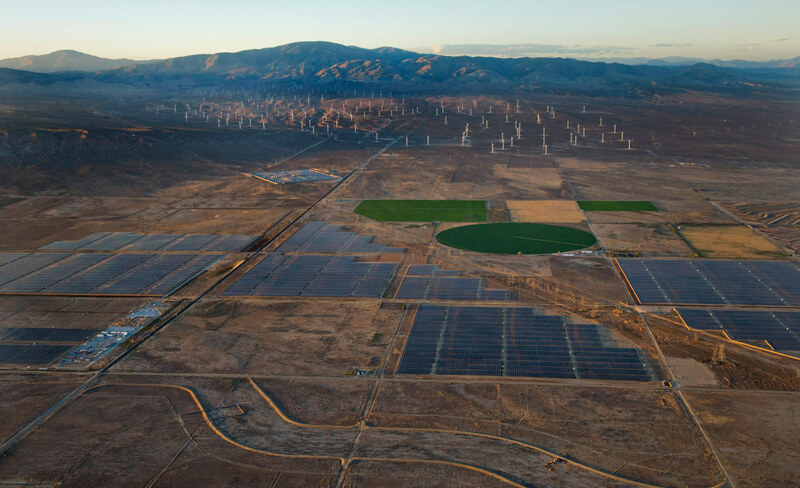 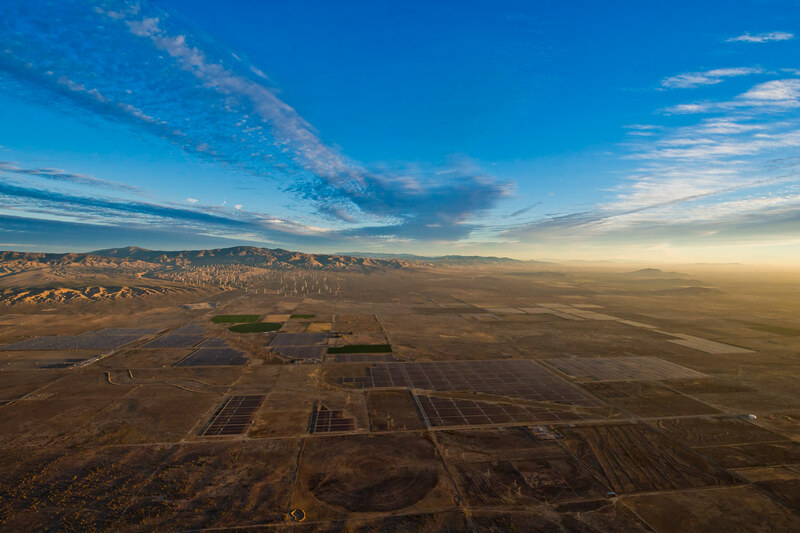 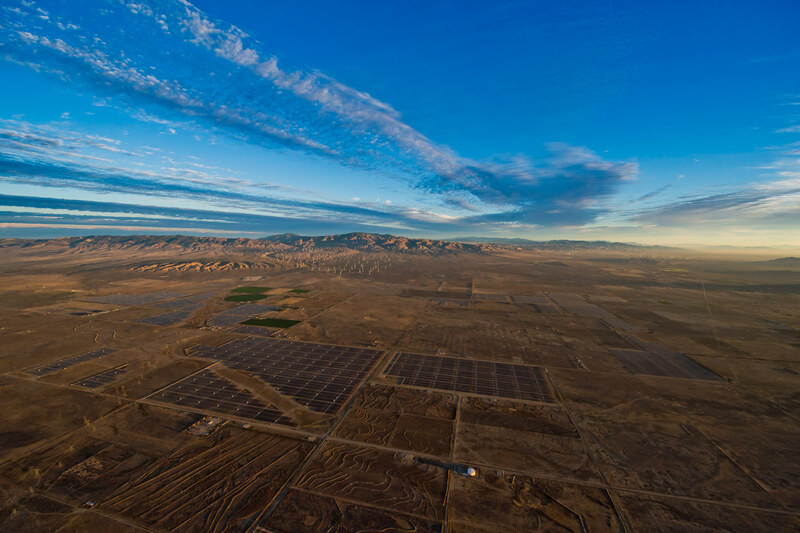 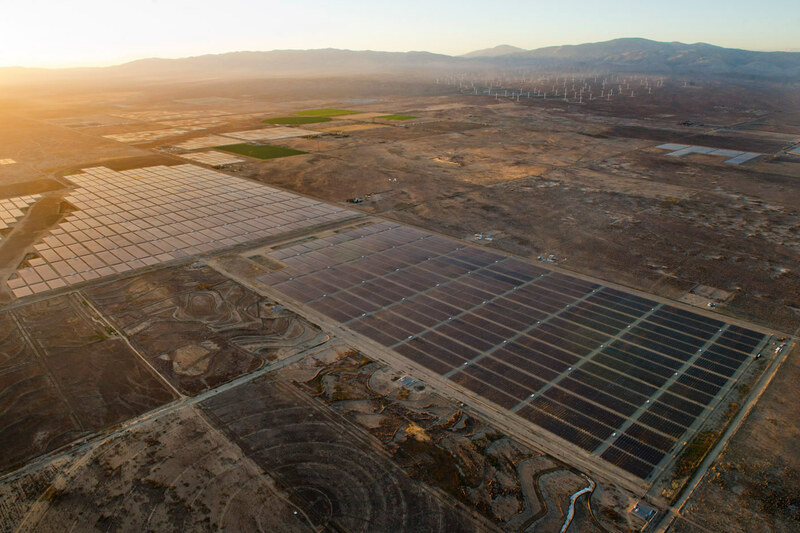 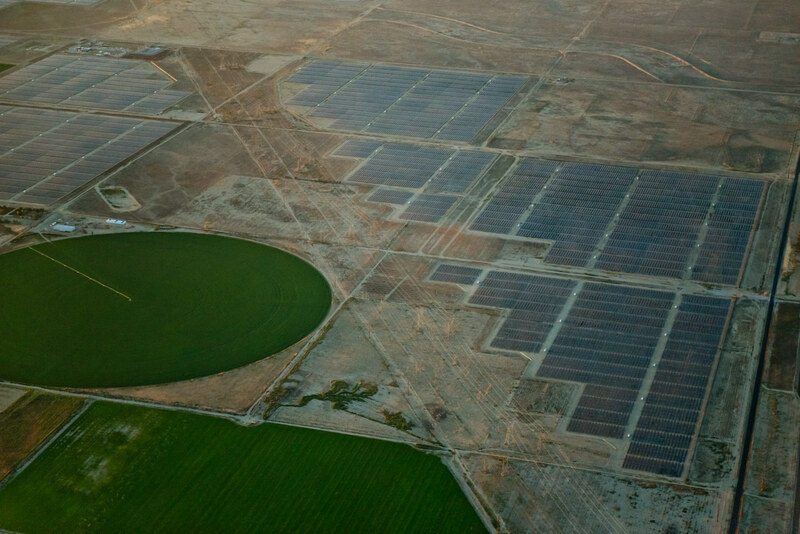 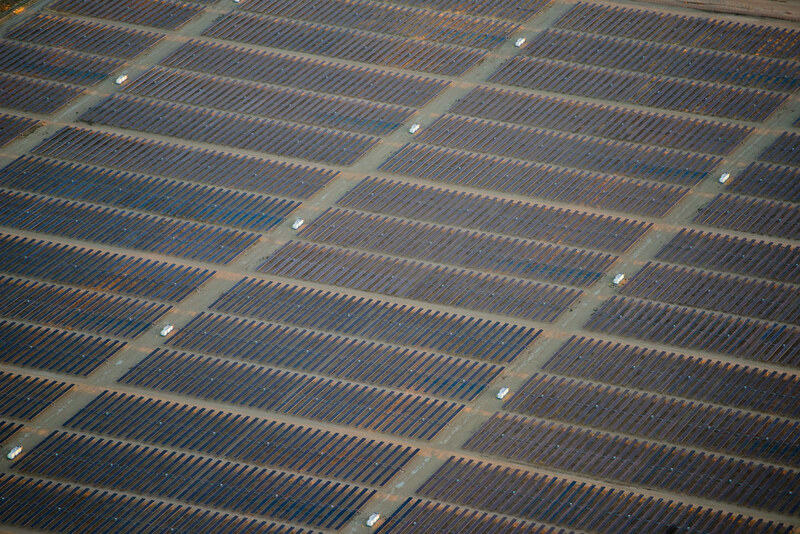 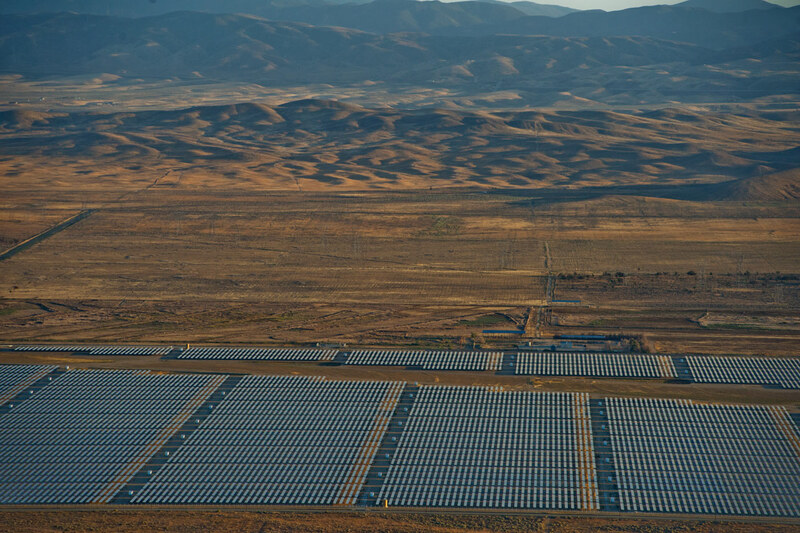 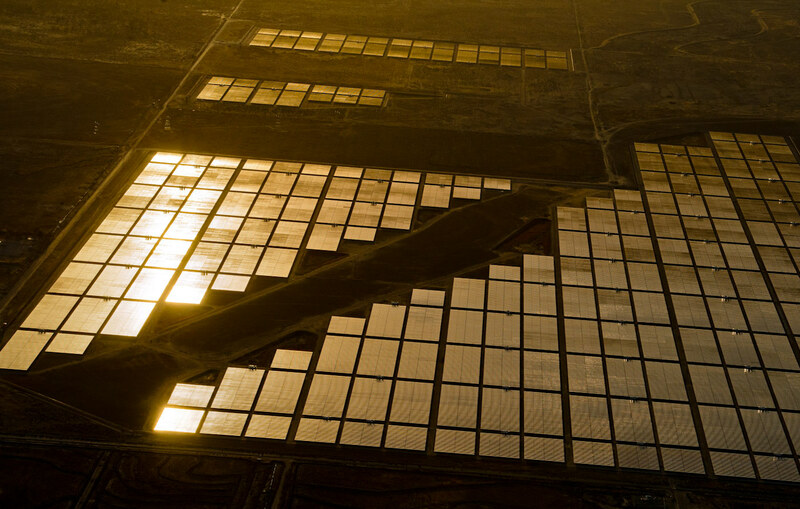 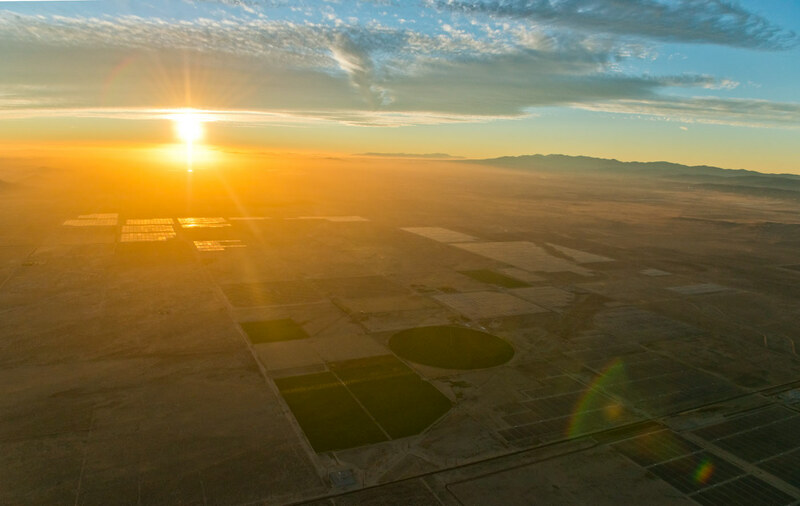 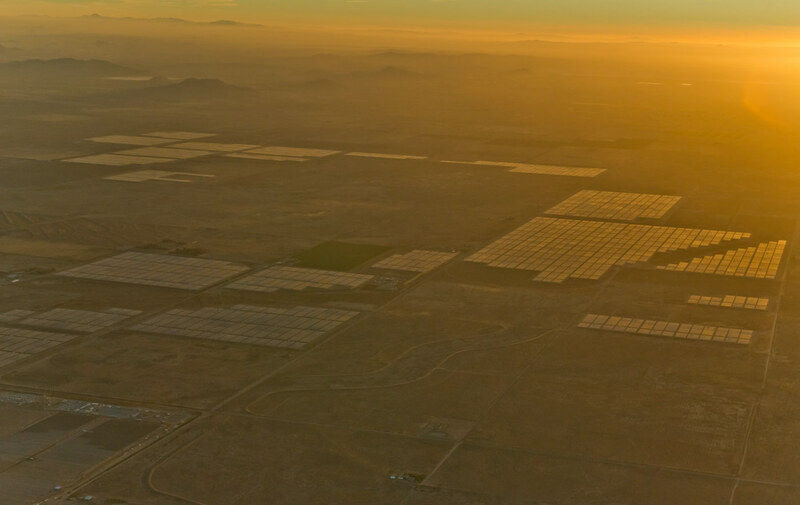 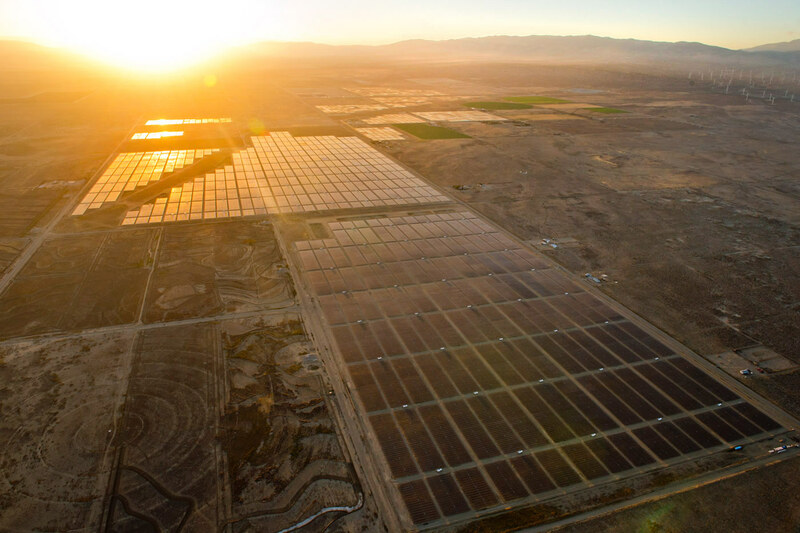 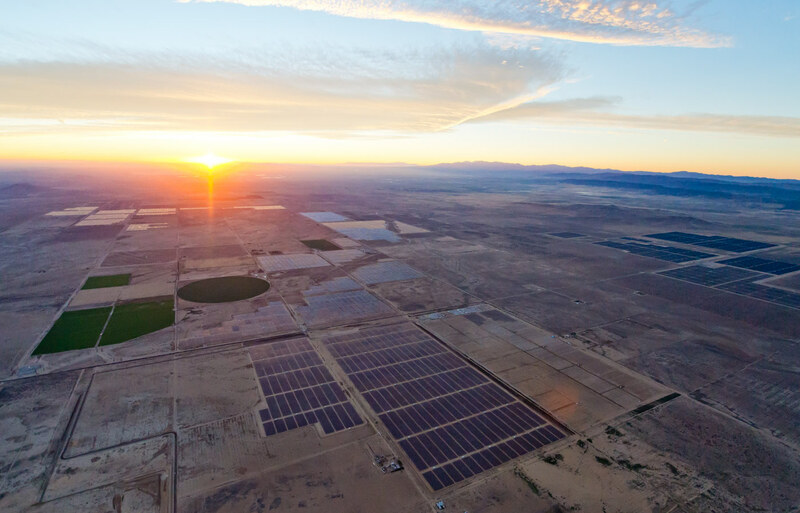 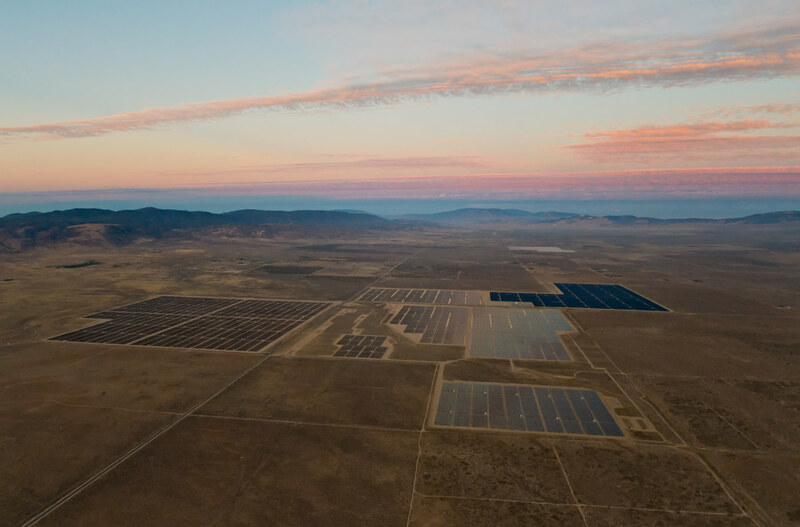 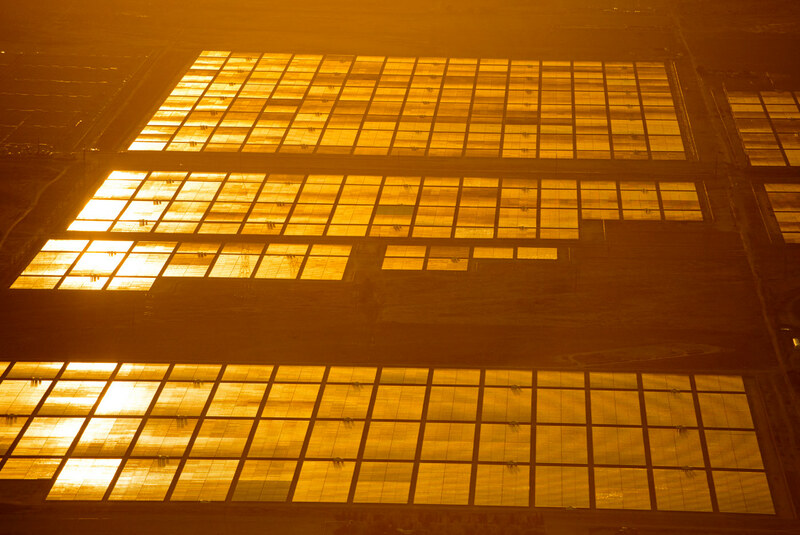 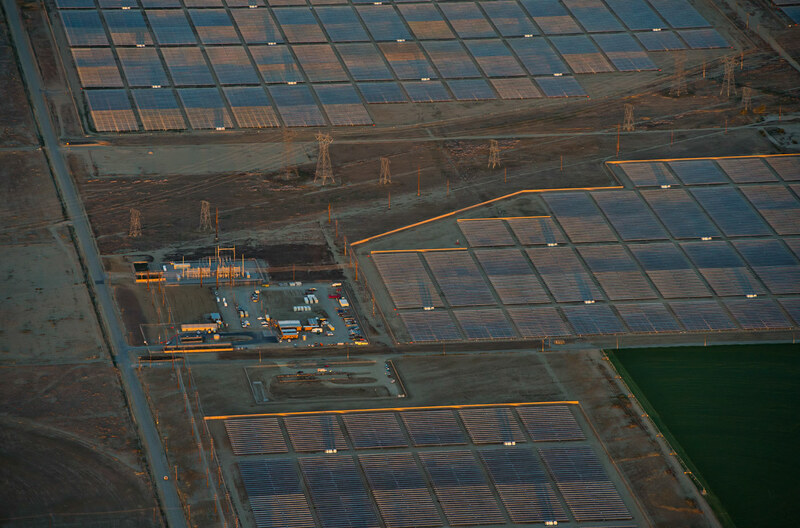 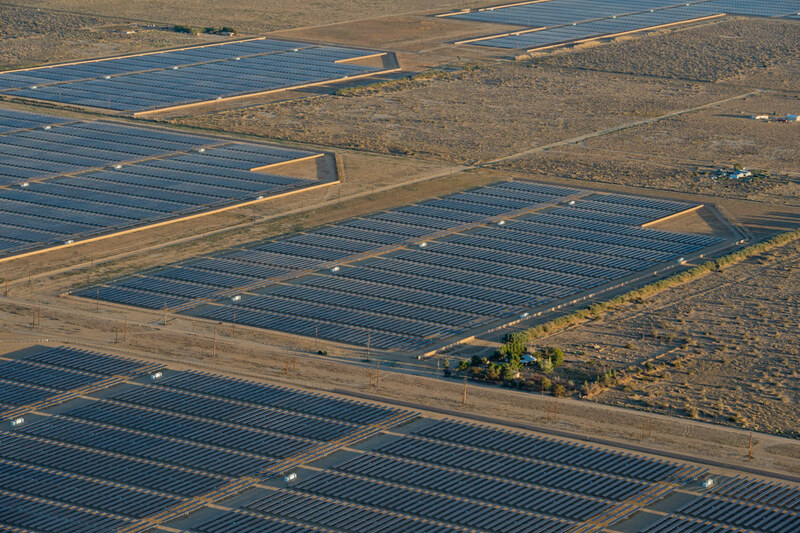 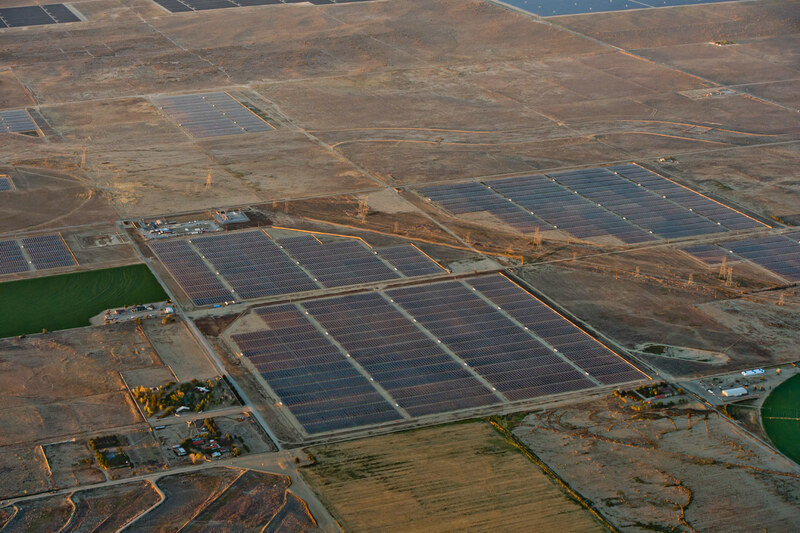 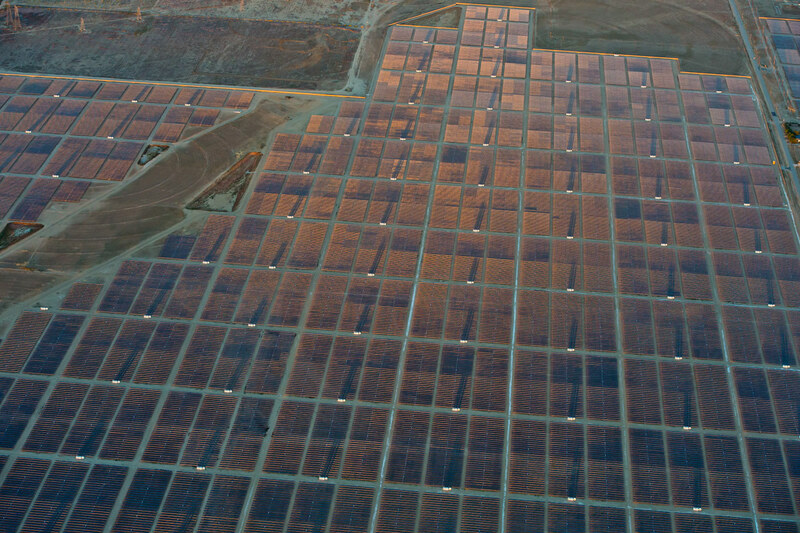 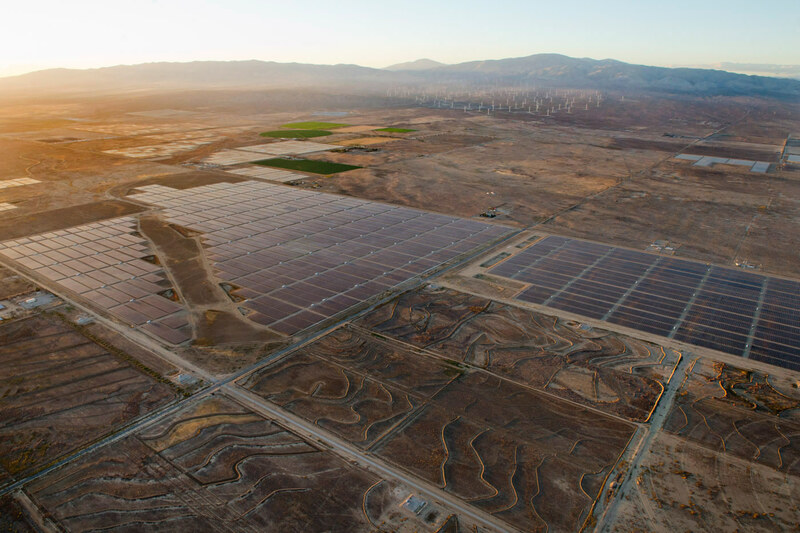 Solar Star is the largest Solar array in the world producing 579 MW of power for Los Angeles and the surrounding area. 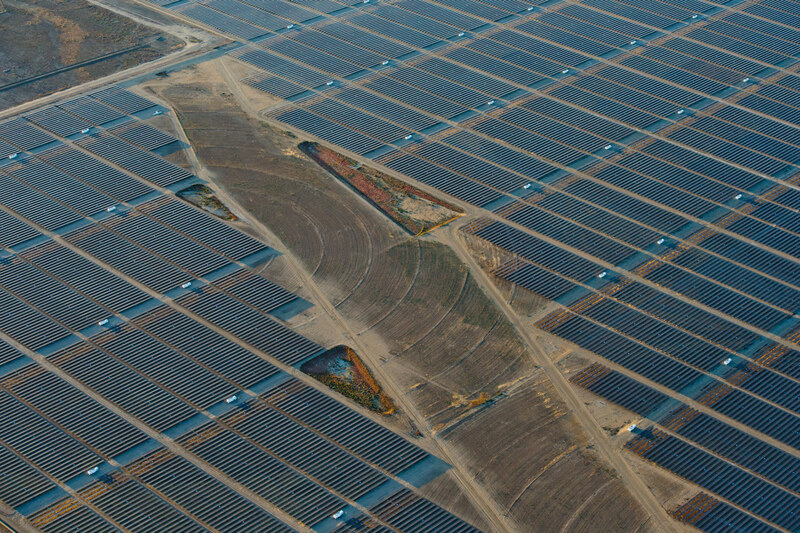 Moving in the right direction.